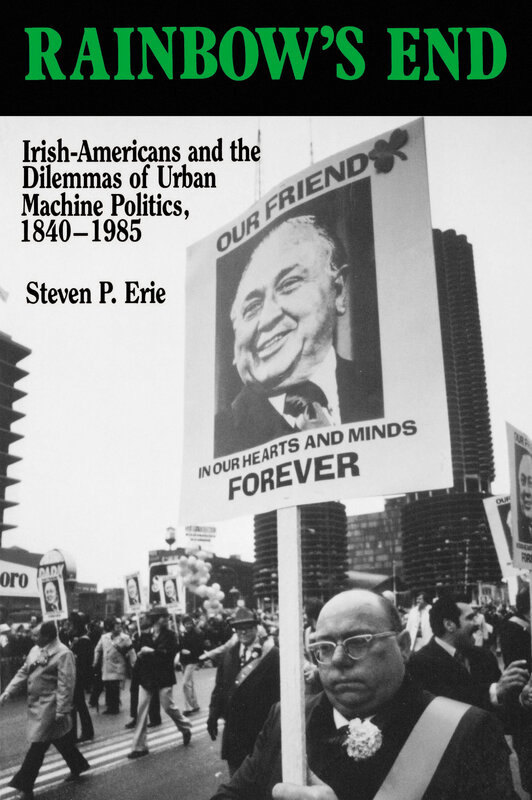 Unprecedented in its scope, Rainbow's End provides a bold new analysis of the emergence, growth, and decline of six classic Irish-American political machines in New York, Jersey City, Chicago, San Francisco, Pittsburgh and Albany. Combining the approaches of political economy and historical sociology, Erie examines a wide range of issues, including the relationship between city and state politics, the manner in which machines shaped ethnic and working-class politics, and the reasons why centralized party organizations failed to emerge in Boston and Philadelphia despite their large Irish populations. The book ends with a thorough discussion of the significance of machine politics for today's urban minorities. Steven P. Erie is Associate Professor of Political Science at the University of California, San Diego.